USA-Palestine Mental Health Network is a fiscally-sponsored project of the Tree of Life Educational Fund, a registered 501(c)(3) non-profit organization. All donations are tax-deductible. 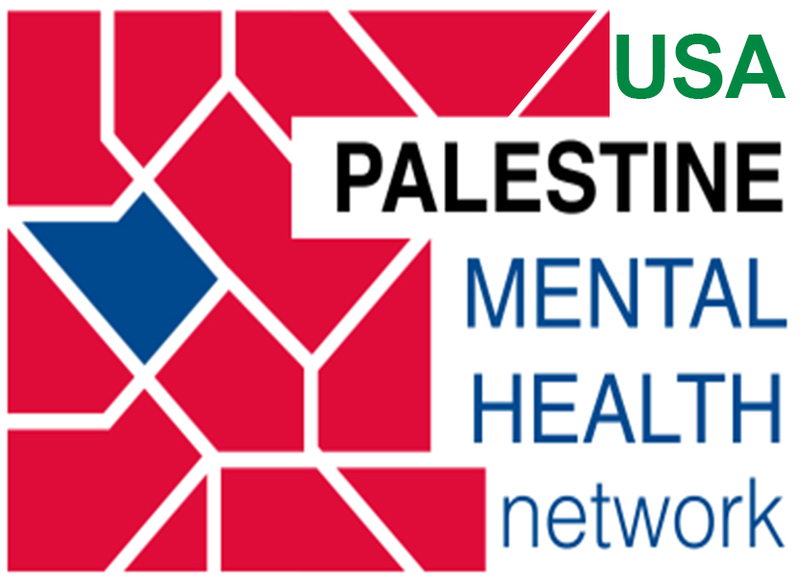 Kindly note that the USA-Palestine Mental Health Network is a volunteer-run advocacy and educational organization and all donations are used to cover the costs of our operations. We do not provide direct humanitarian aid, funding for mental health programs in Palestine, or financial support to other non-governmental organizations–our website “Resources” lists a number of organizations providing direct aid to Palestine. To learn more about our fiscal sponsor, Tree of Life Educational Fund, click here. USA PalMHN accepts donations from individuals and institutions sharing our commitment to full equality, human rights, and compliance with international law. We reserve the right to decline gifts from individuals or institutions that advocate viewpoints that contradict our fundamental values–particularly, advocating viewpoints based in racism, Islamophobia, or antisemitism.